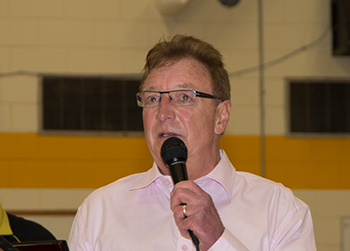 It is with great sadness that Basketball Manitoba and the Manitoba Basketball Hall of Fame share the news of the passing of Jan Kreutzer on February 22, 2016 at the hospital in Russell, Manitoba. Jan grew up in St. Vital and he was an all-round athlete at both Dakota and Glenlawn Collegiates where he played basketball, volleyball and soccer. After graduation, he played basketball at Bemidji State and Brandon University. 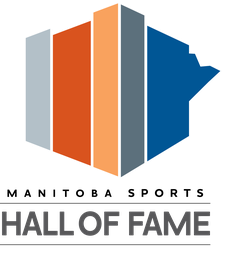 Following his university career, he was member of the national championship Nicollet Inn Senior Men’s teams that were inducted into the Manitoba Basketball Hall of Fame (2003) and the Manitoba Sports Hall of Fame (2006). He was also a basketball official for many years in Winnipeg. In 2014, he was named to the Dakota Collegiate Wall of Fame. He had a long and very successful career in the banking industry before retiring. As was his nature, he battled cancer with courage and determination and when he received the devastating news that it was terminal, he inspired us all by accepting his fate with grace, dignity and a whole lot of humour. Kreutz was an original, beloved by all. It is a very sad time for all his friends and family. 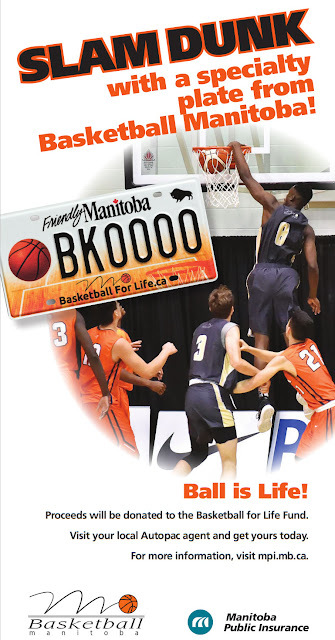 Our sincerest sympathies to them on behalf of the entire Manitoba basketball community. The funeral is Friday, February 26 at 1:00 in Russell, Manitoba.